LAS VEGAS, NV – September 13, 2018 – Best Money Moves, an award-winning financial wellness technology platform, announced it has been selected as the financial wellness provider for SAP SE (NYSE: SAP) SuccessFactors’ new Community, designed to tackle the most critical people issues facing human resources (HR) professionals and business leaders today. SAP SuccessFactors is starting with a handful of best-in-class organizations of all sizes, from enterprises to startups, to co-create “simple solutions to big problems” through stand-alone, purpose-built and easy-to-consume applications. The new community consists of partners organized around six initial pillars: well-being, pay equity, real-time feedback, unbiased recruiting, predictive performance and internal mobility. SAP SuccessFactors offers customers a curated set of solutions to augment their existing systems and tap into the latest sources of innovation faster than ever. SAP SuccessFactors also provides an open platform and tools to help developers and entrepreneurs create the next generation of HR solutions. SAP SuccessFactors will continue to expand its network of partners and pillars in the coming quarters to cover all aspects of the employee journey. SAP SuccessFactors is working together with Thrive Global to operationalize a culture of well-being and improve the employee experience overall. Like SuccessFactors, Thrive Global believes that to inspire peak performance in employees and companies, it is critical to focus on the human element. Together with SAP SuccessFactors and Thrive, organizations can truly offer a comprehensive well-being strategy for their employees. A cloud-based, mobile-first financial wellness technology platform, Best Money Moves helps employees measure their level of financial stress and dial it down using a unique content-mapping system, powered by machine learning. Best Money Moves measures stress in 15 categories, and incorporates live money coaching as well as an extraordinary level of company-level customization, so that employers can dig into unique insights, and understand more about how their employees financial stress impacts everything from retention, turnover, and workplace accidents, to unexplained absences, healthcare costs and outcomes and other issues. 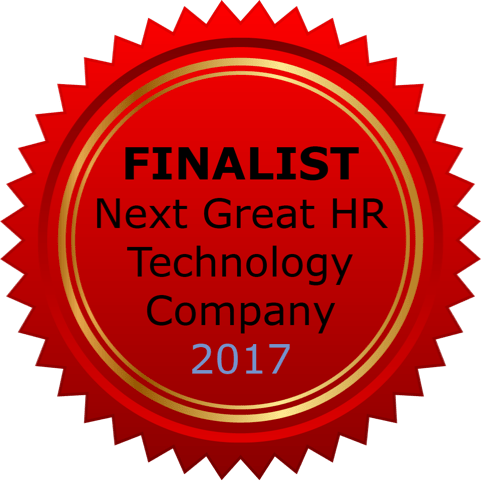 Best Money Moves placed 3rd in the 2017 Next Great HR Tech Company competition, and was named a Top 20 Financial Wellness provider by MyShortlister. For information, visit BestMoneyMoves.com. As market leader in enterprise application software, SAP (NYSE: SAP) helps companies of all sizes and industries run better. From back office to boardroom, warehouse to storefront, desktop to mobile device – SAP empowers people and organizations to work together more efficiently and use business insight more effectively to stay ahead of the competition. SAP applications and services enable more than 404,000 business and public sector customers to operate profitably, adapt continuously, and grow sustainably. For more information, visit www.sap.com or the SAP News Center.